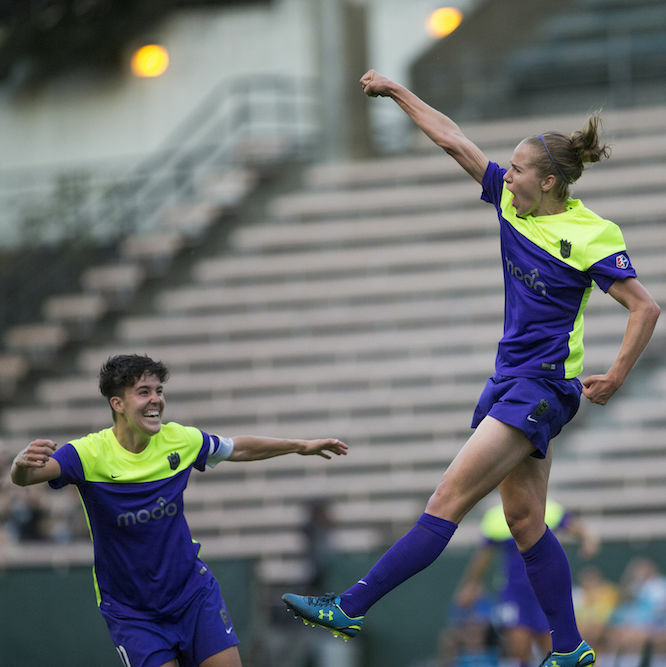 Seattle's professional women's soccer team will start the 2019 season in the South Sound. And, with that, we take another L in Seattle sports team exits. It's never too early for drinking. Or an international championship soccer match—that, too. 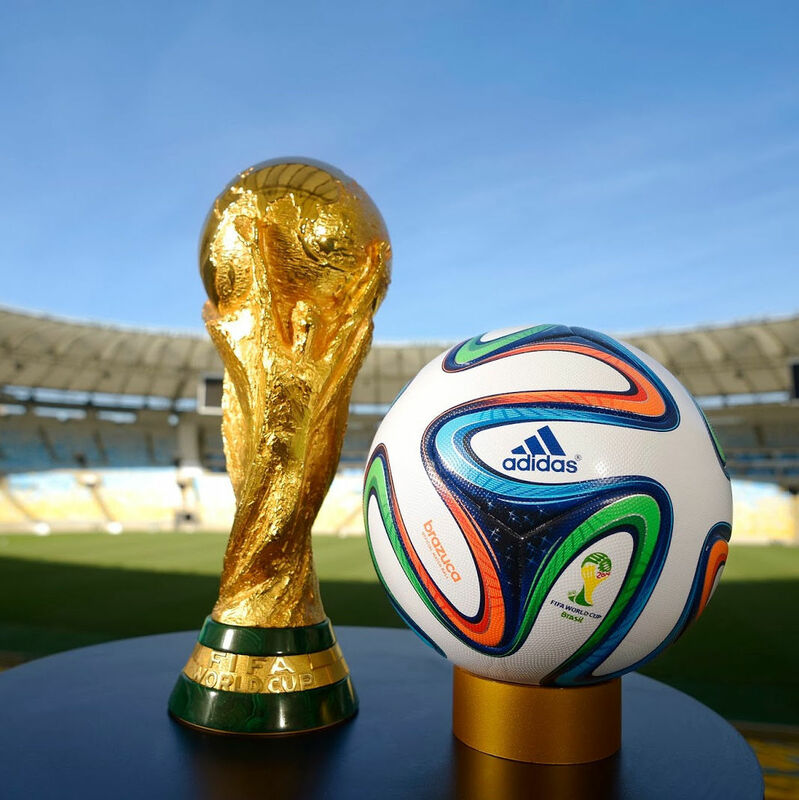 The FIFA World Cup Is On. Here's Our Guide to International Eats. 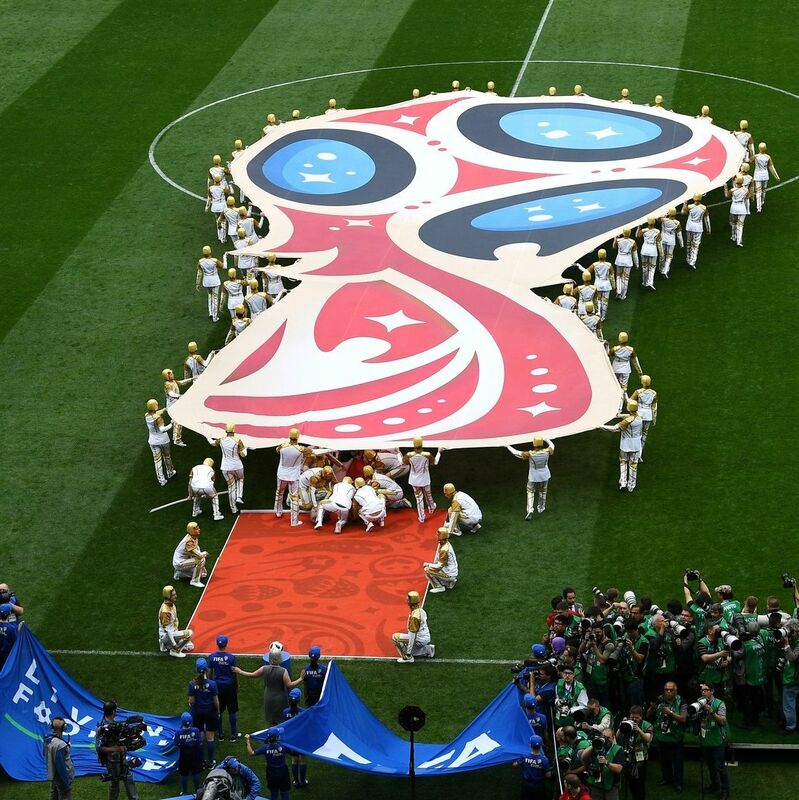 As the 21st World Cup commences on June 14, we look to 16 places that serve up food from around the globe to get in the sporting spirit. 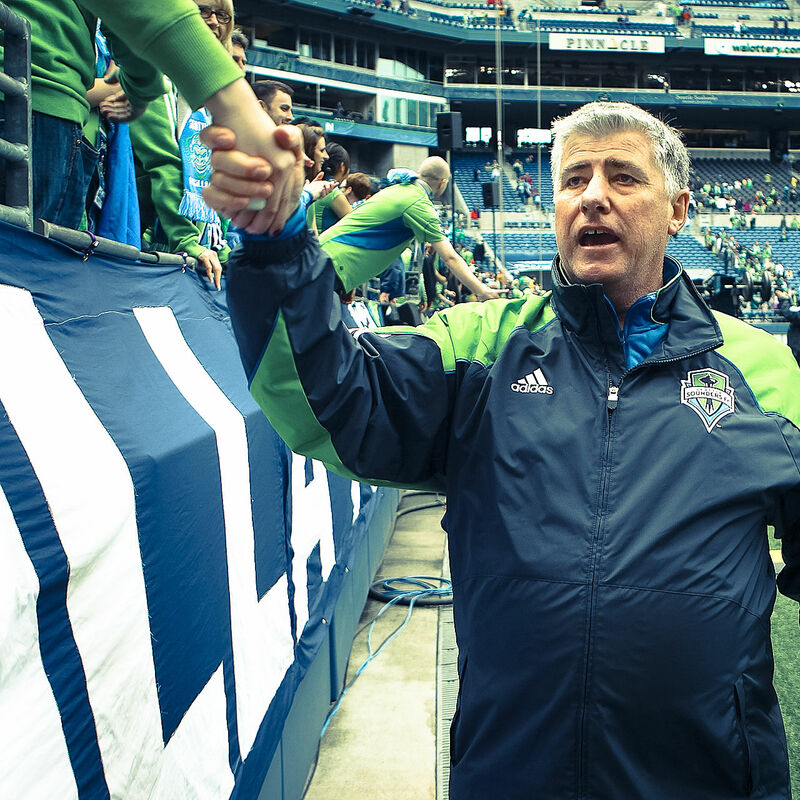 This Saturday, the Rave Green return to Toronto for a second consecutive championship game. 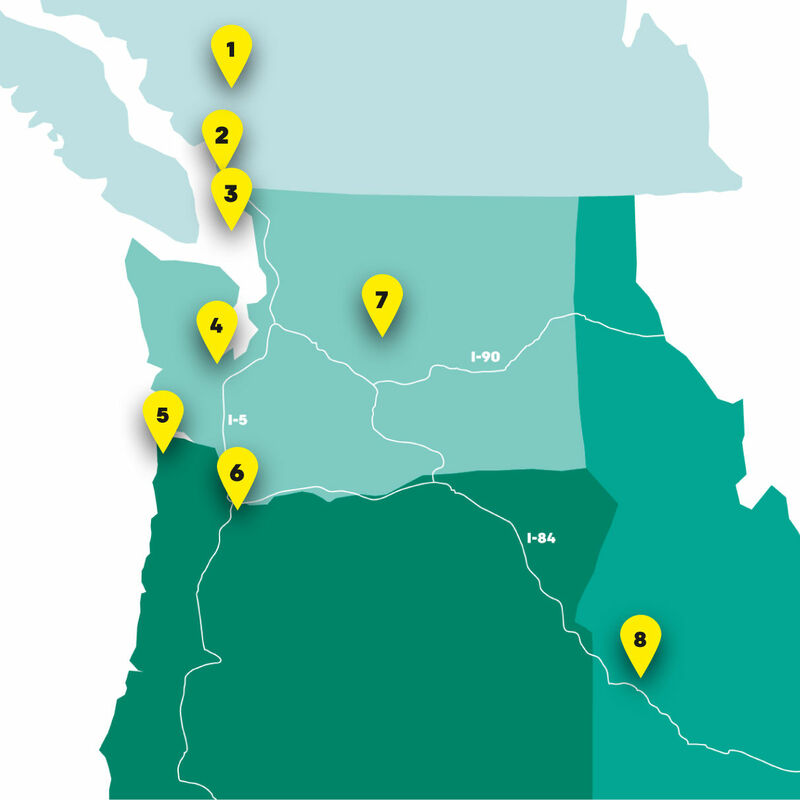 Scream your lungs out at these local viewing parties. 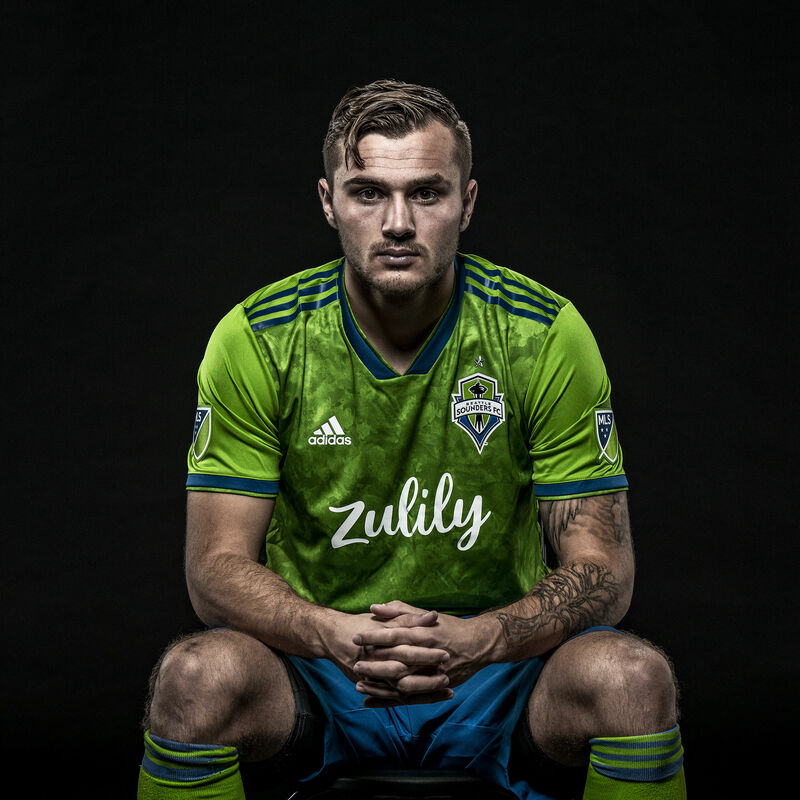 For those who eschew the electric greens and bright blues of Seattle’s men’s soccer team, this is for you. 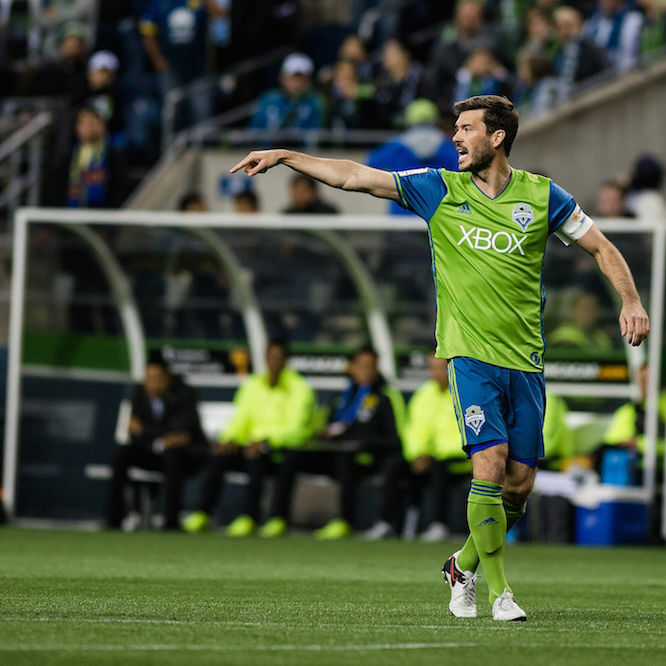 After an improbable comeback season, can Seattle finally win the big one? 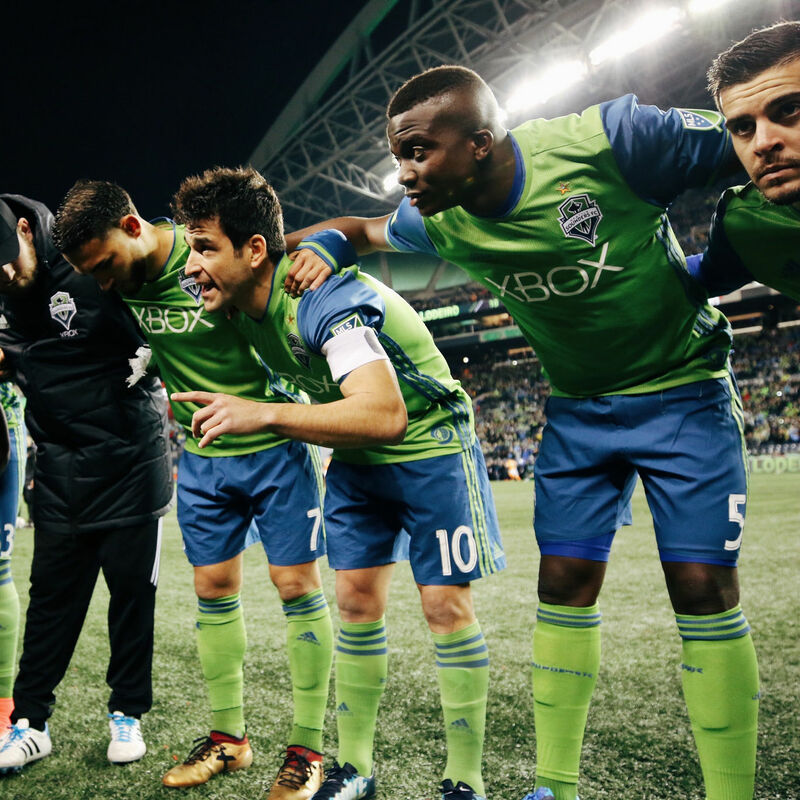 After a disastrous start to the season, the red hot Sounders seek their first MLS Cup. 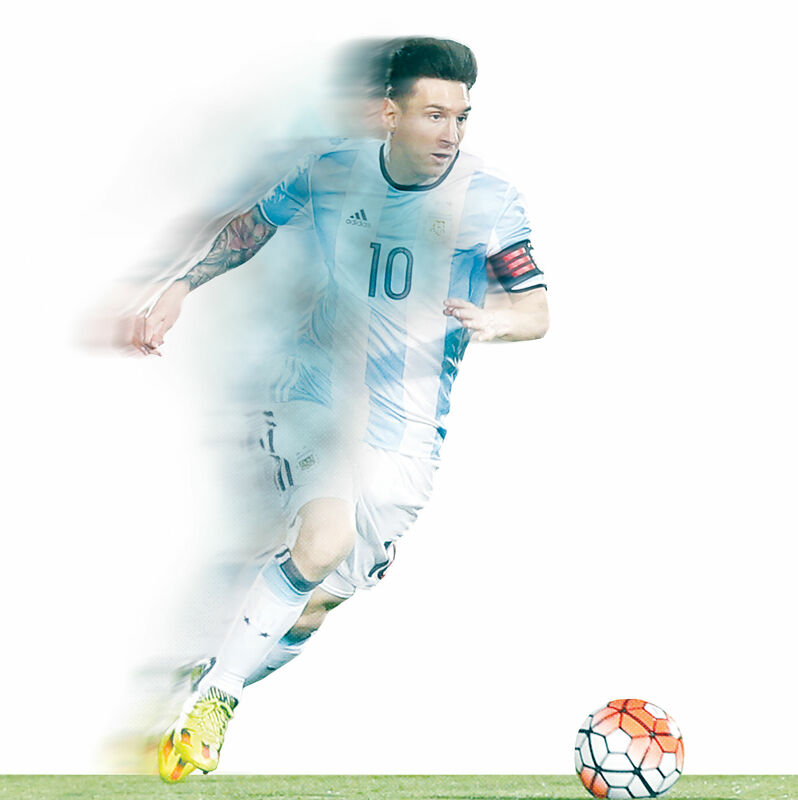 The meaningless magic of Lionel Messi's Copa América performance. Plus, 'Hamilton' at the Tony Awards, Wimps, Key and Peele, and Wye Oak. 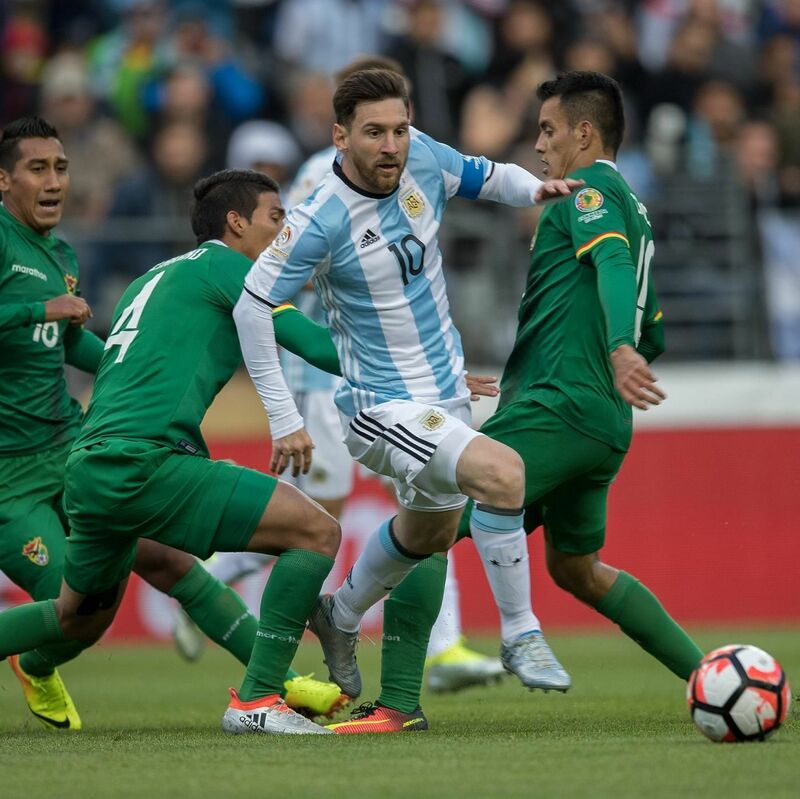 Copa América brings some of North and South America’s best national teams to town in June. That includes Argentina and perhaps the greatest living athlete: Lionel Messi. Here’s what makes him transcendent. 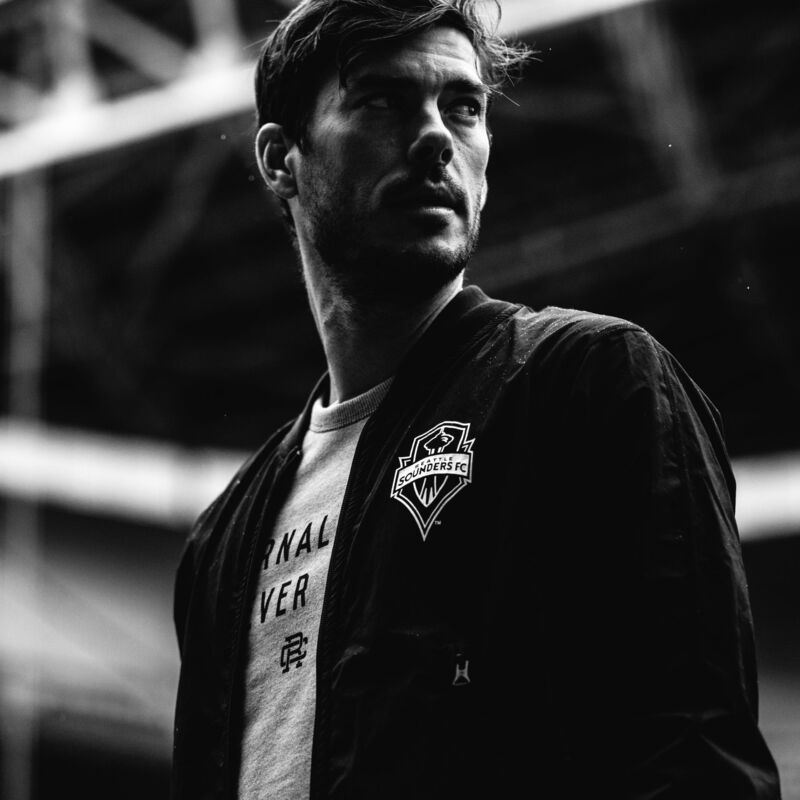 The Sounders captain (and comedy fan) readies for the start of the MLS season. 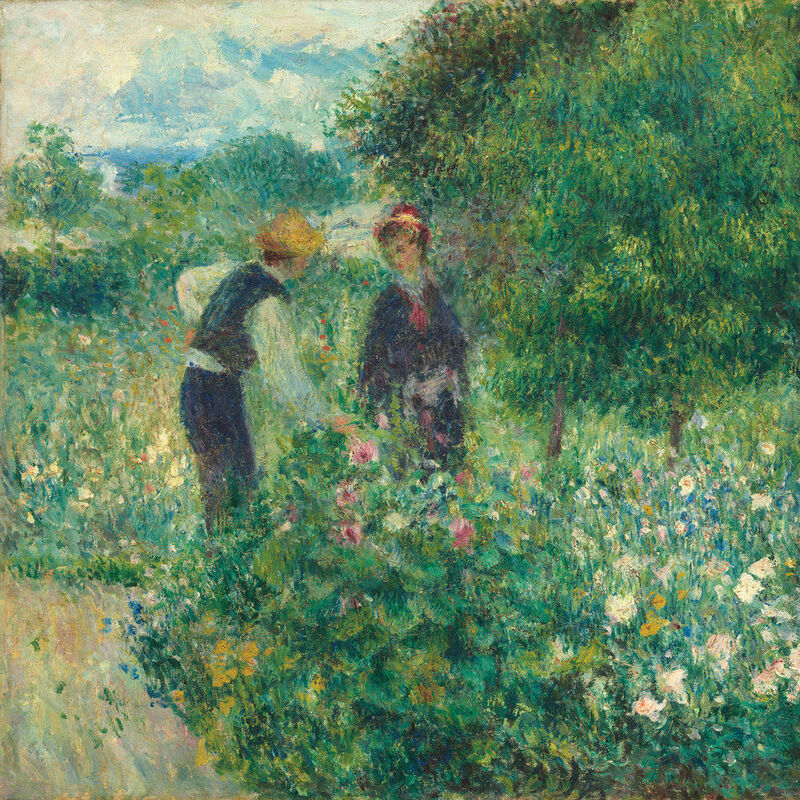 Impressionist marvels come to SAM, China exports a music festival, and the U.S. World Cup champs take the field. Seattle Reign FC's leading scorer looks to lead the squad to a National Women's Soccer League title. The USWNT heads to CenturyLink Field this October. 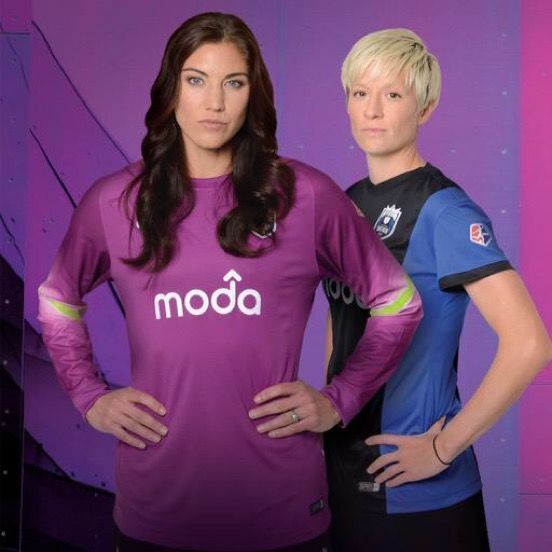 Find out when you can watch stars like Carli Lloyd, Alex Morgan, Megan Rapinoe, and Hope Solo take the pitch this summer. Where you’ll want to go, and what’s happening there.